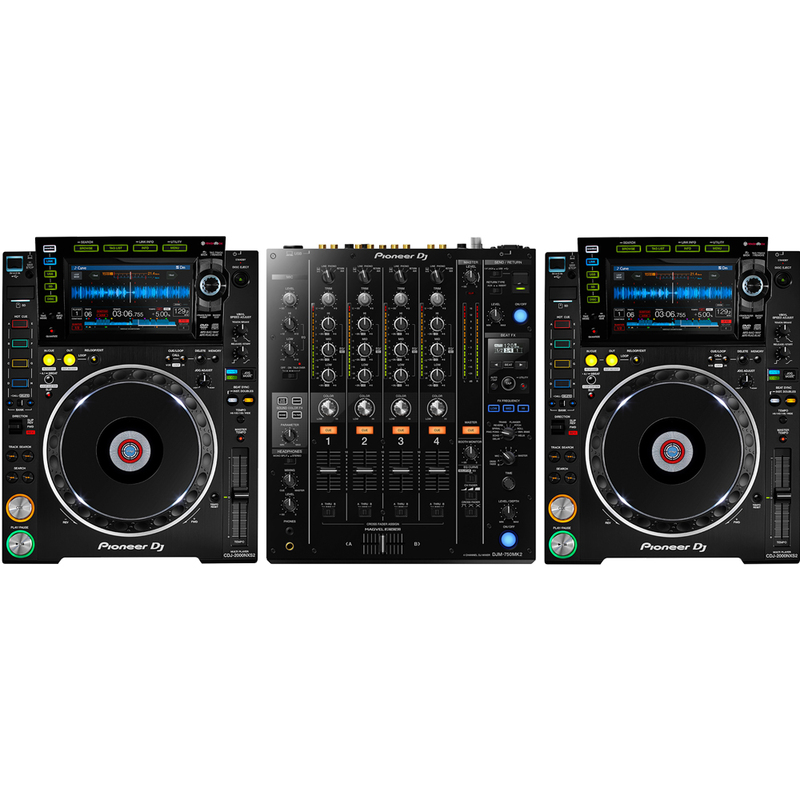 This amazing bundle comprising of two CDJ-2000 Nexus MK2 performance multi-players and a DJM-750 MK2 mixer gives you all the tools you need to perform professional DJ sets. 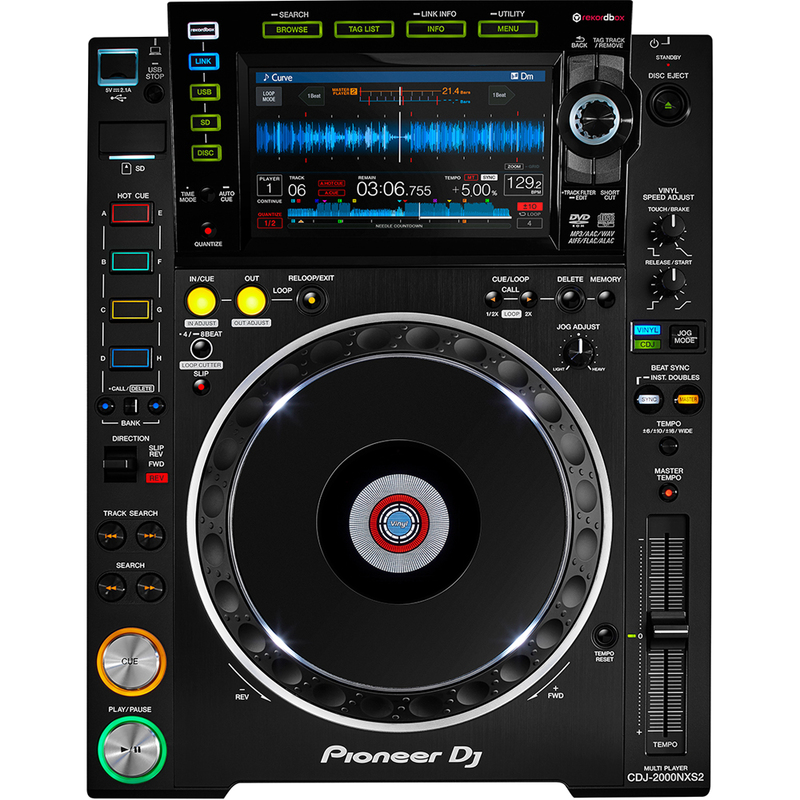 The new CDJ-2000 Nexus MK2 is the first of Pioneer's latest range of DJ players and offers USB and LAN connectivity. 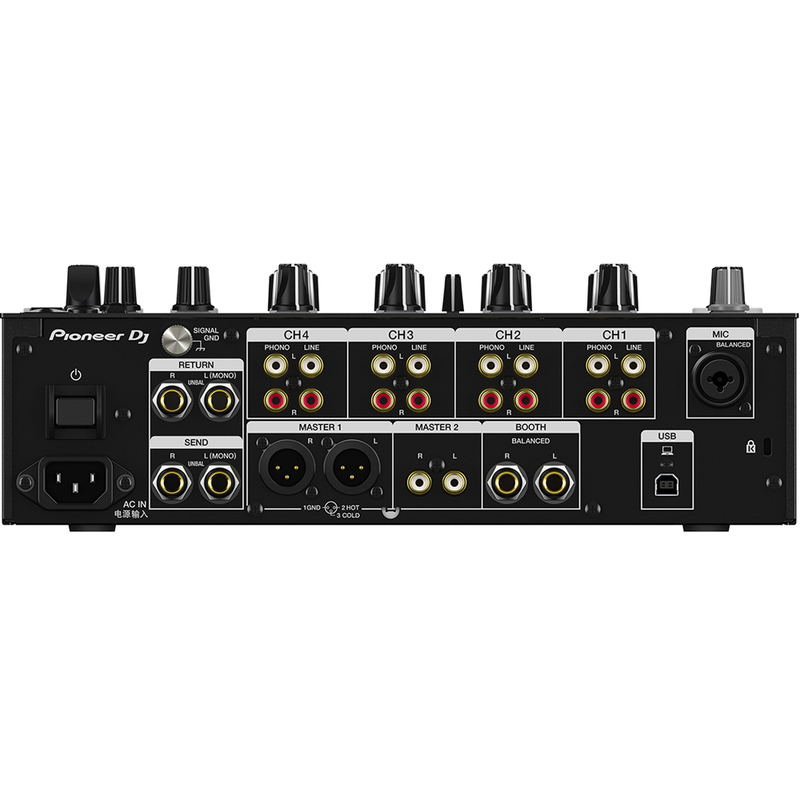 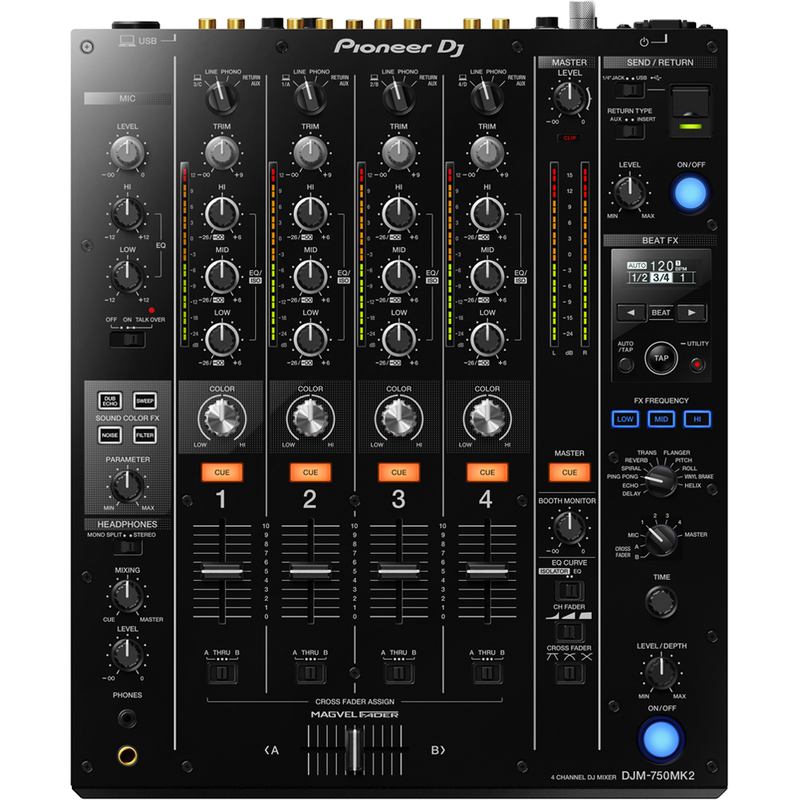 The DJM-750 MK2 has 4 channels and an array of quality FX and features taken from the DJM-900 NXS2. 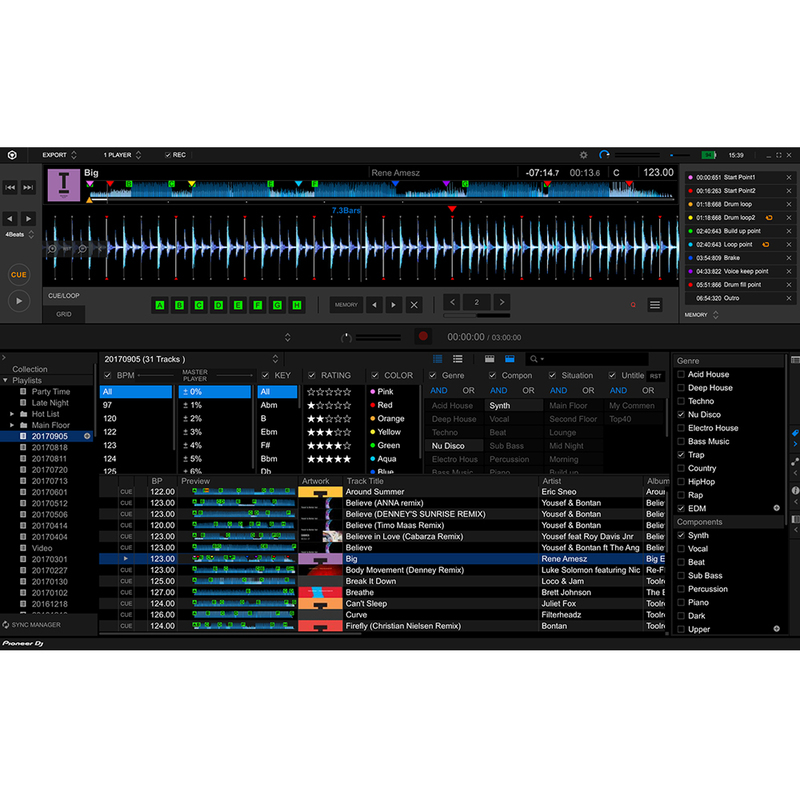 Includes Rekordbox DJ & Rekordbox DVS software. 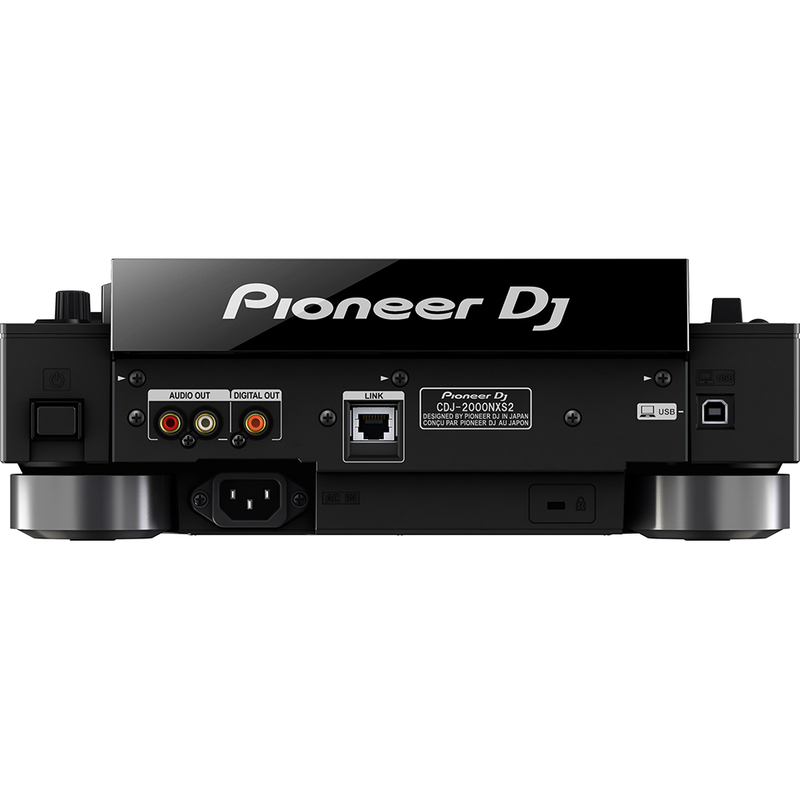 Internet connection An internet connection is needed to create a rekordbox user account and to download and activate the software.